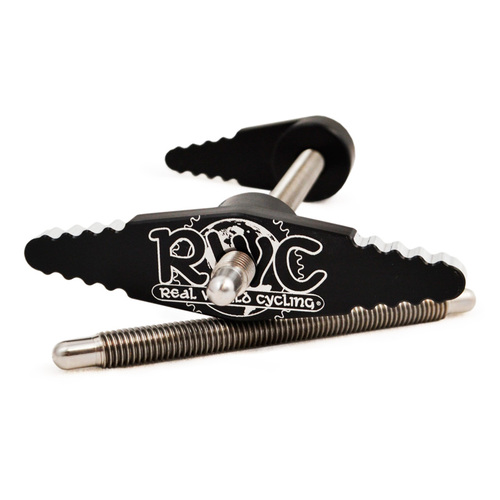 RWC Suspension Bearing Tool 1 for installation and extraction of DR1119 MAX bearings, as used on many Evil Bikes Delta Link frames. This kit is a set of guides for removing and installing bearings into the linkages. The handle set to drive the guides is not included and must be purchases separately.